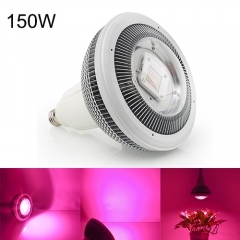 The LED growing light equipped with a metal aluminum heatsink for optimal heat dissipation. 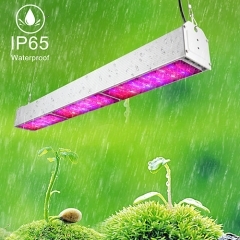 Built-in PC light covers with a transmittance of more than 95%; it can prevent water mist from touching the lamp beads and solder joints, thus improving the life and safety of the grow light bulb and solder joints. 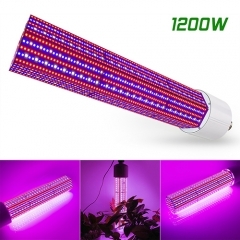 24 Months warranty and friendly customer service and 90 days money back guarantee, Each of Our led grow lights has passed strict inspection before they leave the factory. 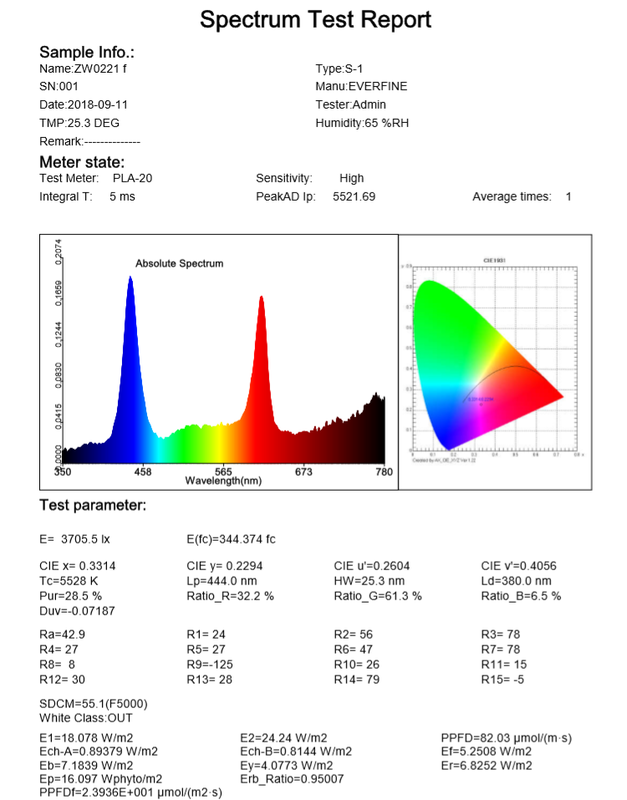 If there is any problem or you are not satisfied 100%, please feel free to contact us. 1.Q: Can this be used for orchids? A: I do use it for orchids. 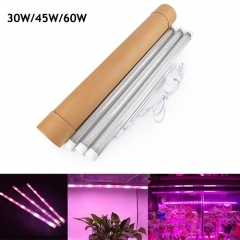 You just need to limit the light to a couple hours per day and make sure you keep your plants well misted. 2.Q: Will this be effective at 6ft away from the plant? 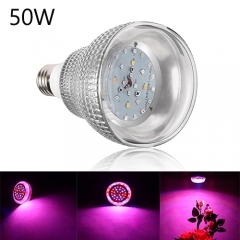 A: yes this bulb is very bright and large. was causing plants to dry burn at 2 to 3 ft away. Replaced with smaller one now works great. 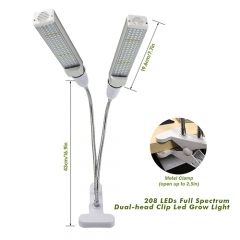 3.Q: does this come with a glass in front of the bulbs and wires to keep them from getting wet? A: yes, It has glass in front of it. 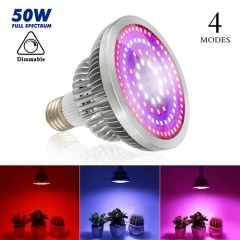 4.Q: Will this led grow light bulb hurt people's eyes? 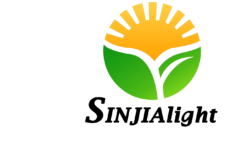 A: I would not recommend looking directly into any light bulb but it is a much different color to humans than to plants. In other words, do not use this as a light for humans it is for plants. It would be like trying to read in a dark room. 5.Q: I have 2 small citrus trees that I want to move inside for winter. Can I put this in the light socket in the ceiling and set plants under it? 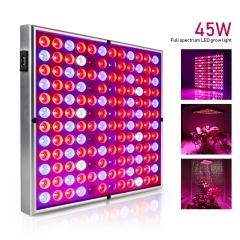 6.Q: Is this led grow light dimmable? 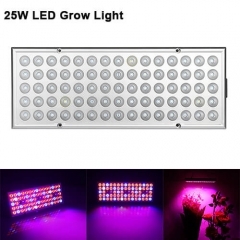 A: Hello, led grow light can't be dimmed.